The small stone church on the southeast corner of West Clinton Avenue and West 65th Street, almost shrouded with trees, is Bethany Presbyterian Church. It was originally a west side Sunday school mission of the Old Stone Church that evolved into a new parish, which was organized in 1889. 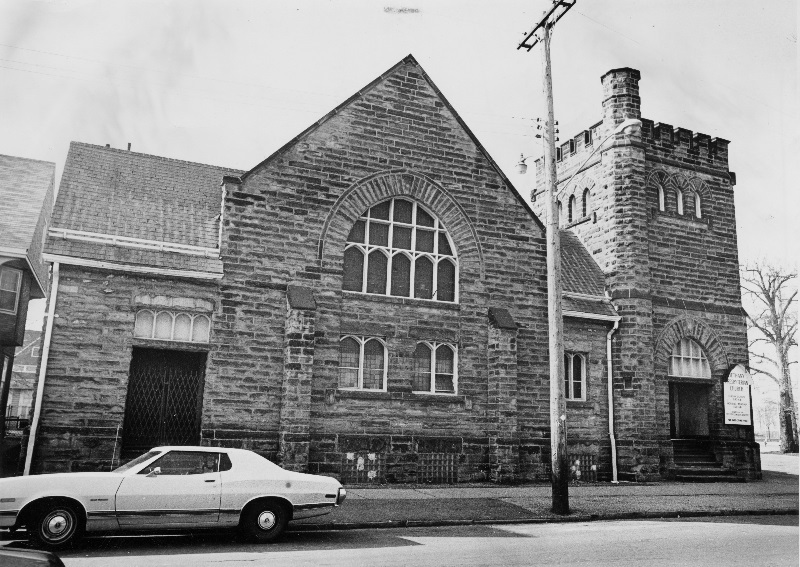 For the first five years of its existence, the new parish, which had about 60 members when it was organized, worshiped in rented quarters: first in a building near Pearl (West 25th) and Lorain Streets, and later in the Wieber Block at the corner of Pearl and Jay Street. In June 1894, when, according to its founding pastor Rev. 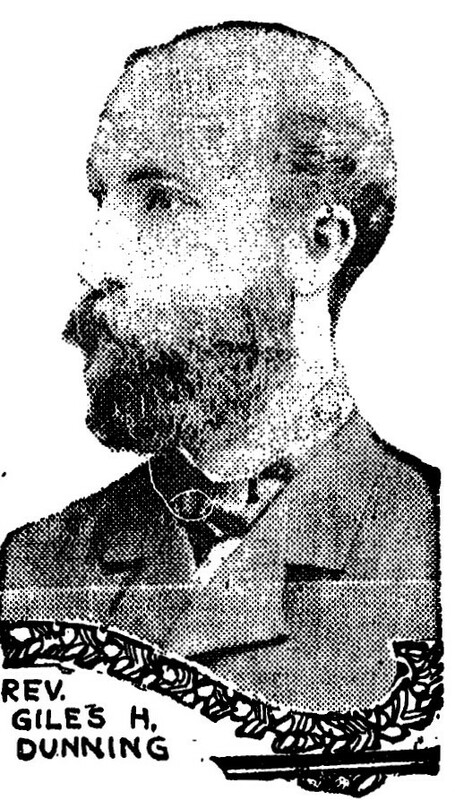 Giles H. Dunning, membership had "boomed," the parish purchased two lots on the corner of West Clinton and Gordon (West 65th) to build a church that would provide it with sufficient space as well as a permanent home. 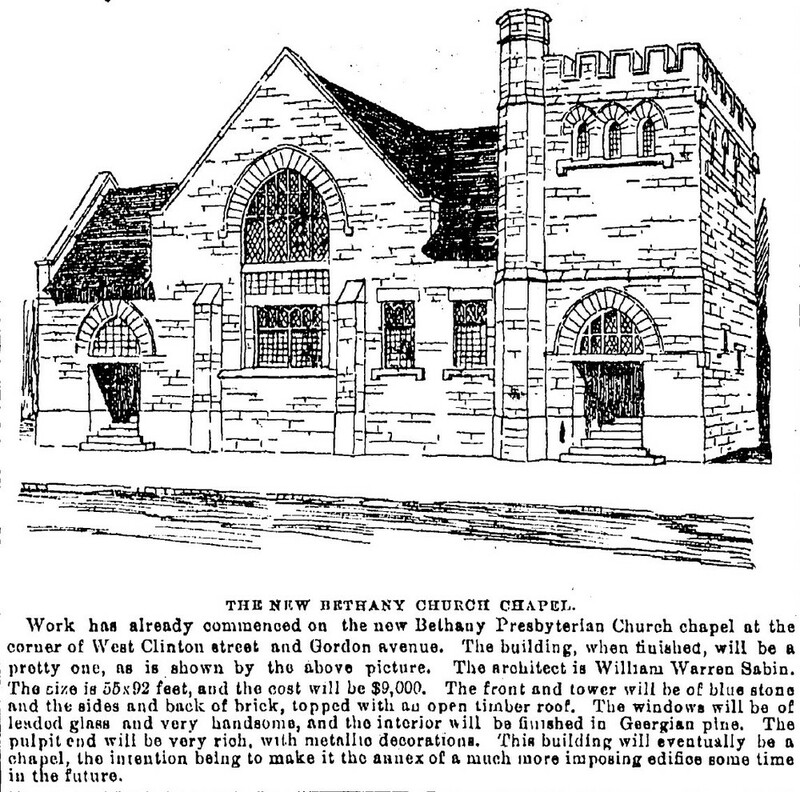 Construction of the new church began in 1894, with the cornerstone laid on November 4. It was completed in 1895, and dedicated on June 2 of that year. 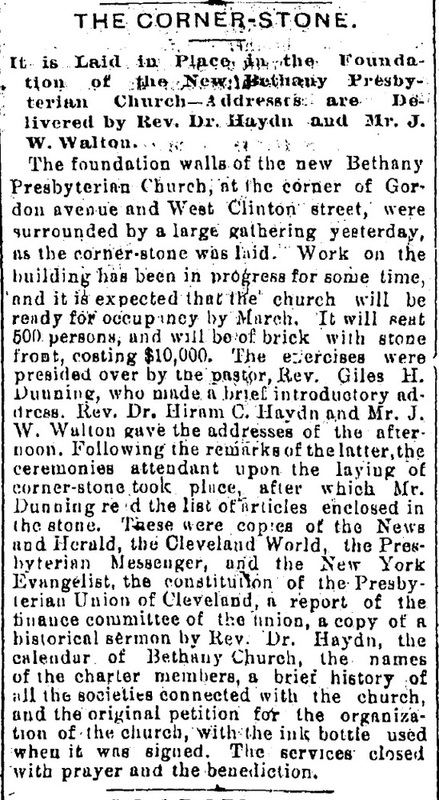 The church, as originally built, was 52 feet by 89 feet, had an exterior facade of stone and brick, and fronted on West Clinton. 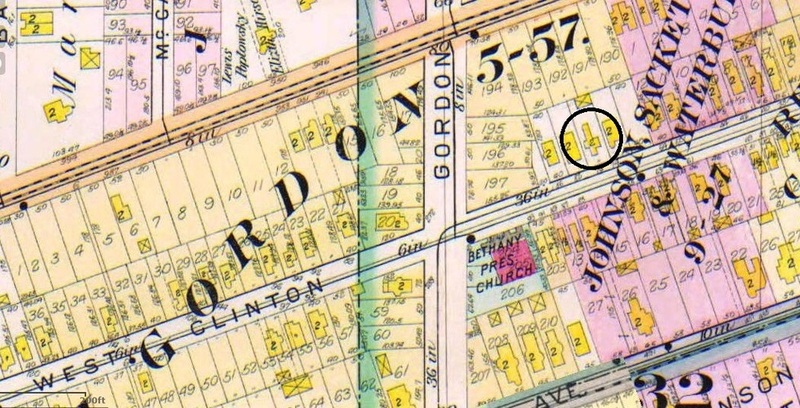 At the time, church officials planned to add onto the church and construct a grander front facing Gordon (West 65th). That never happened. The new church had a capacity of between 500-600. It was designed by architect William Warren Sabin, who designed several Presbyterian churches in Cleveland, as well as two Cleveland police precinct stations. Total construction cost of the church was approximately $10,000. 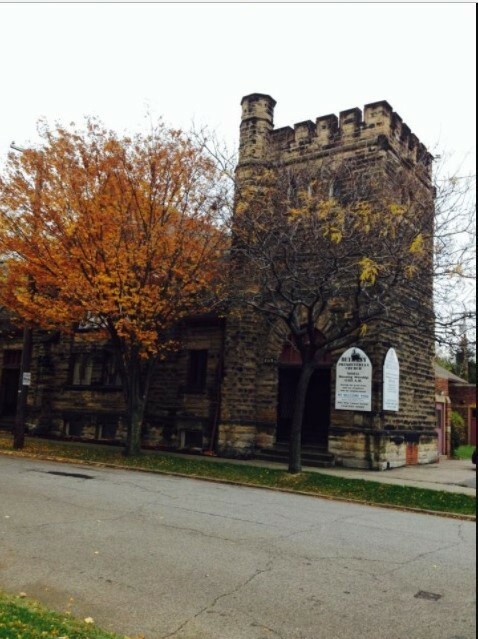 This was the neighborhood church where Raymond L. Pianka, Cleveland's long-time Housing Court Judge, worshiped as a boy. His family lived at 6310 West Clinton, just down and across the street from Bethany Presbyterian. Ray's mother was a deacon and a member of the session at the church, and later, so was Ray. According to Rev. Don Gordon, pastor of the church from 1964-1968, Ray Pianka, though just a teenager at the time, was one of the most helpful of his parishioners. He ran errands, assisted the secretary, and brought to the church the neighborhood news--both good and bad. What Rev. Gordon remembered most though about young Ray Pianka was his love of church and community. Bethany Presbyterian's original parish was composed of Scottish, Welsh and Irish immigrants. The parish peaked in size in the 1940s when it had about 700 members. 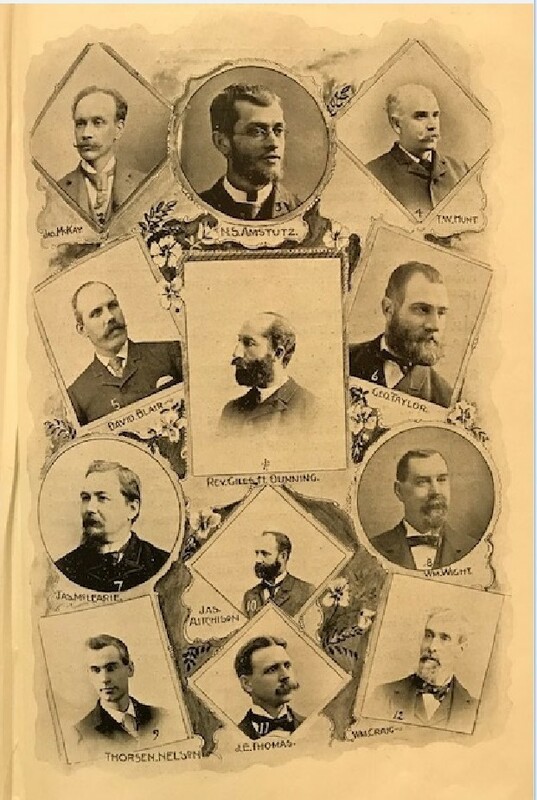 By the time the Pianka family began worshiping there a decade later, Italian-Americans, especially after the closing of the Church of the Redeemer on West 69th Street, were added to the ethnic mix. By the 1970s, parish membership had declined to about 140. In recent years, however, the church has experienced a renewal as it has become home to neighborhood Hispanic parishioners. In 2014, the parish celebrated its 125th anniversary. Bethany Presbyterian Church - 2016: This photograph shows the historic church on the corner of West 65th Street and West Clinton Avenue. In this year, the church celebrated the 121st anniversary of its arrival in the Detroit-Shoreway neighborhood. 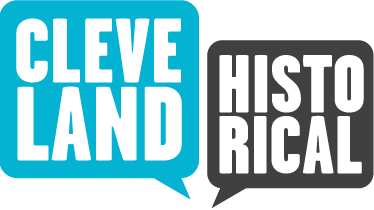 Bethany Presbyterian Church began as a west side Sunday School mission of Cleveland's Old Stone Church. 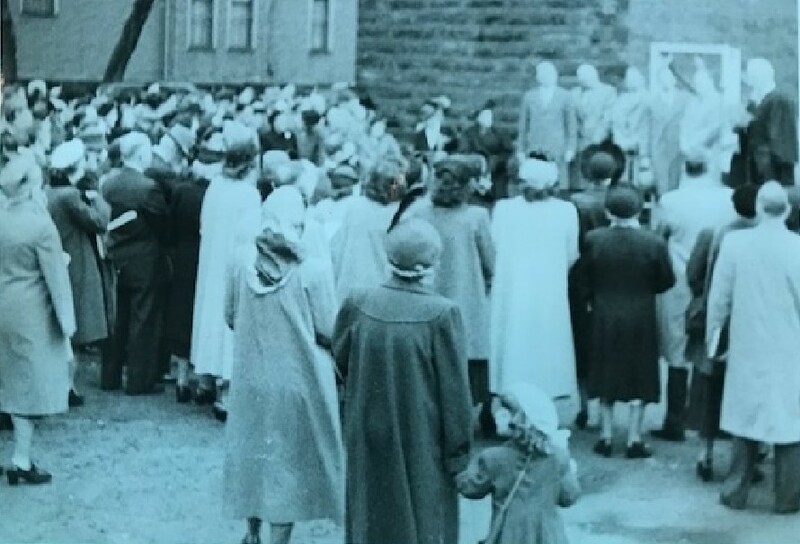 Jim Dubelko, “Bethany Presbyterian Church,” Cleveland Historical, accessed April 23, 2019, https://clevelandhistorical.org/items/show/799. Published on May 31, 2017. Last updated on Jun 14, 2017.